Paul Jarvis is an Associate Lecturer in Sport & Exercise Science at the London Sport Institute, Middlesex University, London. Paul has previously taught part-time at Middlesex University on both the undergraduate and postgraduate degree programmes, teaching across the Sport Science degree pathways. Concurrent to his role at the University, Paul is also a strength & conditioning coach, where he provides performance support to both individual and team sport athletes. Paul module leads and teaches on a variety of modules spanning across all three years of study on the undergraduate sport & exercise science degree programmes. 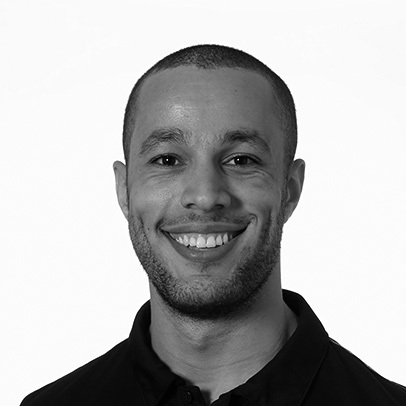 Alongside this, he also supervises dissertation projects across both undergraduate and postgraduate degree programmes, primarily supporting students within the Strength & Conditioning pathway.